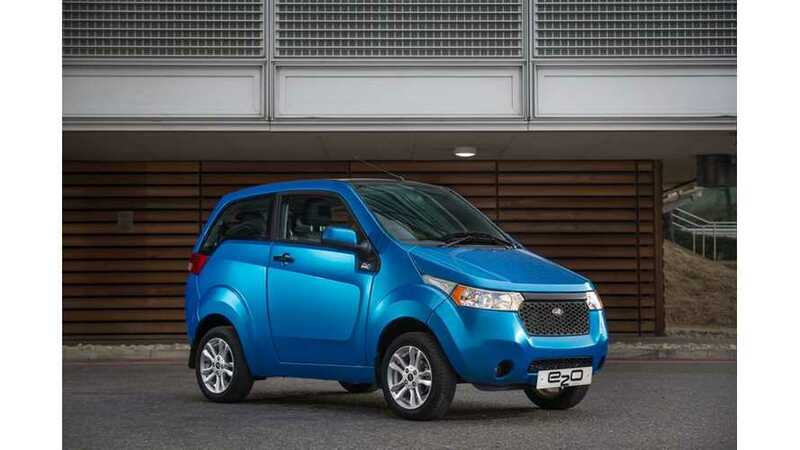 Mahindra To Offer 300km, Long-Range Electric Cars - But Can They Sell Them? 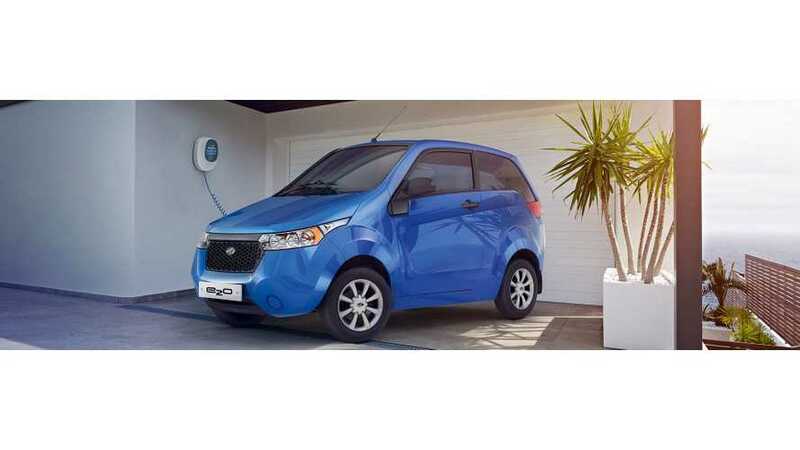 Mahindra & Mahindra has pulled its tiny e2o electric vehicles from the UK market almost a year after there debut. 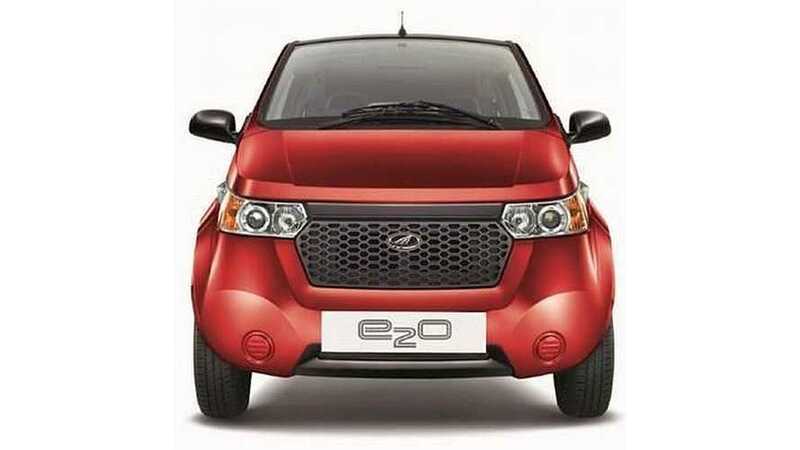 Highlights of test drive review of the Mahindra e2o by Autocar. 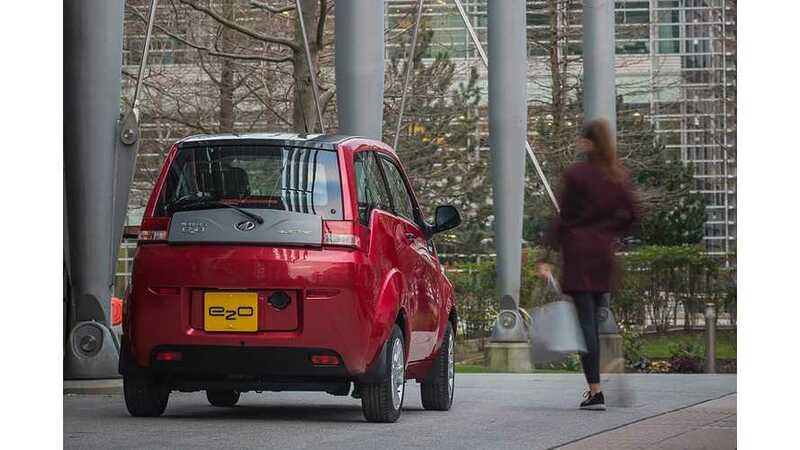 Mahindra launched in UK the Mahindra e2o, a four-seat electric city car from Bangalore, India. 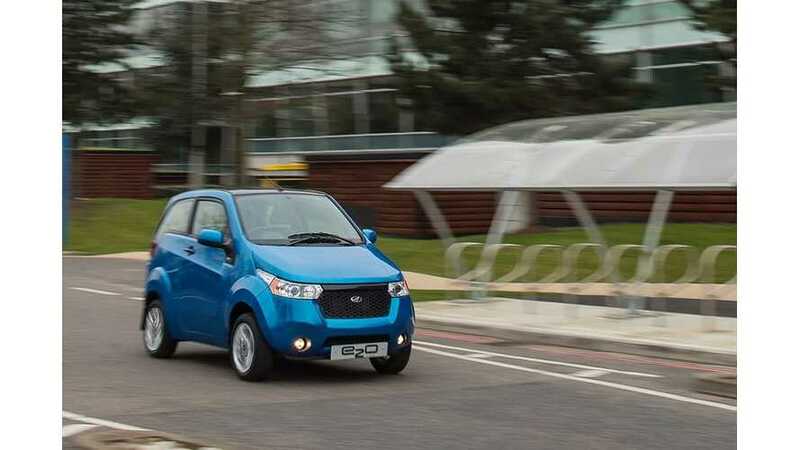 Mahindra, which recently launched the Mahindra e2o for the UK, plans to focus on electric drive solely in its beachhead in Europe. 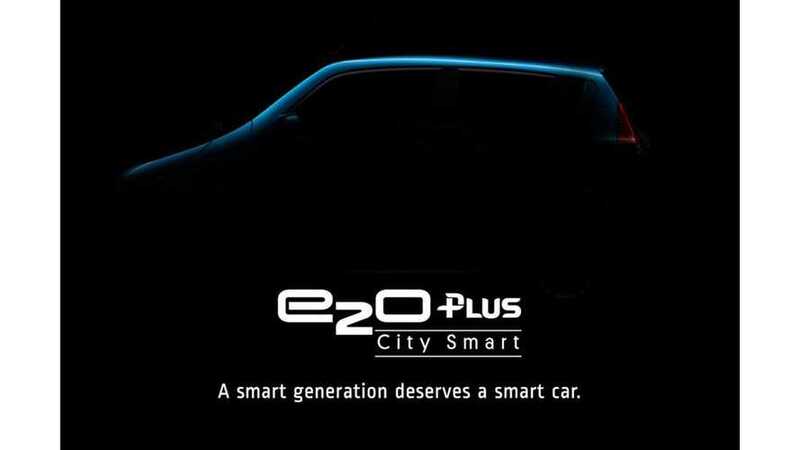 Mahindra will launch its electric city car, e2o, next month in the UK. 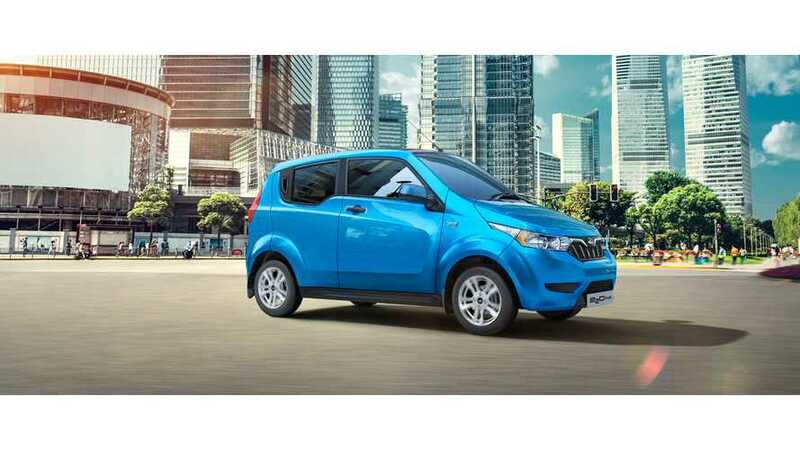 Mahindra Reva launched a new premium version of e2o electric car, which has 50% more range (120 instead of 80 km).